The School in India site is the newest Pre-Immersion site being created by the Office of Digital Learning. The ODL’s Sonja Burrows has been working with Vinita Tripathi, Director of the School in India, and Bill Mayers of Study Abroad – Assistant Director of International Programs, to develop a pre-immersion langauge-learning site for students preparing to study abroad in Delhi. 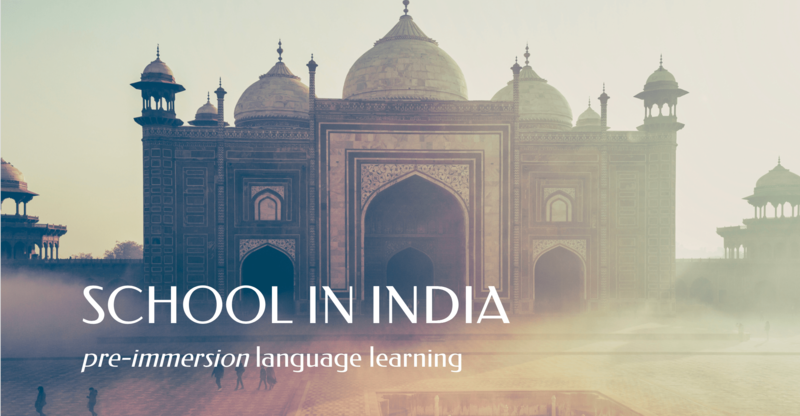 The site is intended for novice-level learners of Hindi who wish to learn some basic Hindi before their time abroad. The learning site is beginning to take shape, as the site architecture focuses around our collective vision for this learning space. On the site, learners will be able to access a series of exercises preparing them to learn the alphabet — including not only an instructional pronunciation video but also flashcards to cultivate letter-sound recognition and also a series of exercises to learn beginner phrases in Hindi. Additionally, visitors to the site will be able to access a bank of cultural information regarding life in Delhi, such as maps, transportation information, and a visual gallery. The ODL’s work with Molly Costanza-Robinson on her interactive learning site Write Like a Scientist (link) has ushered in a welcomed wave of interest in MiddCreate for the sciences. MiddCreate, the platform supported by the Office of Digital Learning as part of Middlebury’s Domain of One’s Own initiative, serves as the domain space upon which the ODL has supported Write Like a Scientist, a website built with Wordpress. Since Molly’s presentation several weeks ago to colleagues in the sciences as well as other disciplines — during which time she shared her work on Write Like a Scientist — the ODL’s Sonja Burrows has received a number of inquiries regarding ways in which MiddCreate might support other similar projects in the sciences. 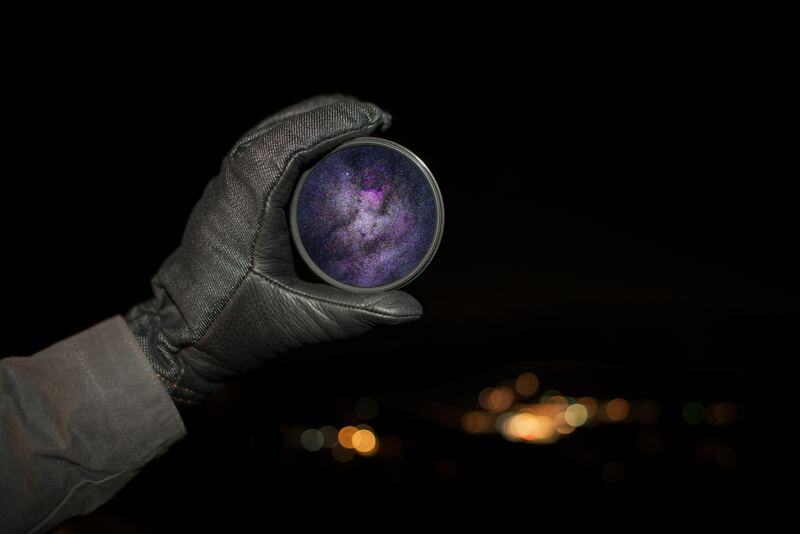 The ODL looks forward to continuing to support meaningful online learning with MiddCreate for the sciences and other fields of scholarship and pedagogy. Our very first MiddCreate Spotlight post was published last Friday! MiddCreate Spotlight is ODL’s newest blog series that features interesting MiddCreate sites created by Middlebury students, faculty or programs outside of the Office of Digital Learning. 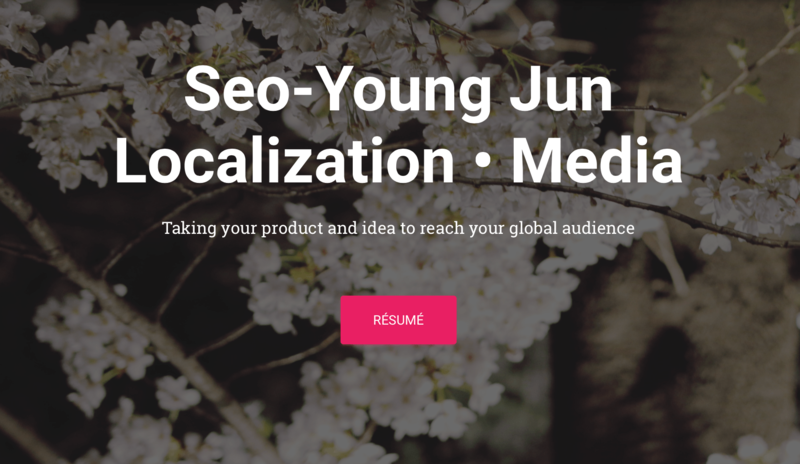 Last week, we ushered in our series by highlighting a MiddCreate site created by Seo-Young Jun, a Translation and Localization Management student at the Middlebury Institute of International Studies at Monterey. Seo-Young was kind enough to answer some questions we asked her about her work with MiddCreate. We asked her questions ranging from the purpose of her MiddCreate site to any plans for further development. The Office of Digital Learning encourages our readers to check-out Seo-Young’s MiddCreate site here. In this series, we will highlight one MiddCreate site at regular intervals on our blog, so look out for more amazing MiddCreate sites!